• Organize your group so you can pick your night early. These nights are very popular and the calendar fills up fast. • Pick any Sunday, Monday, or Tuesday. Our management staff will assist you with selecting an available date that is convenient for your group. 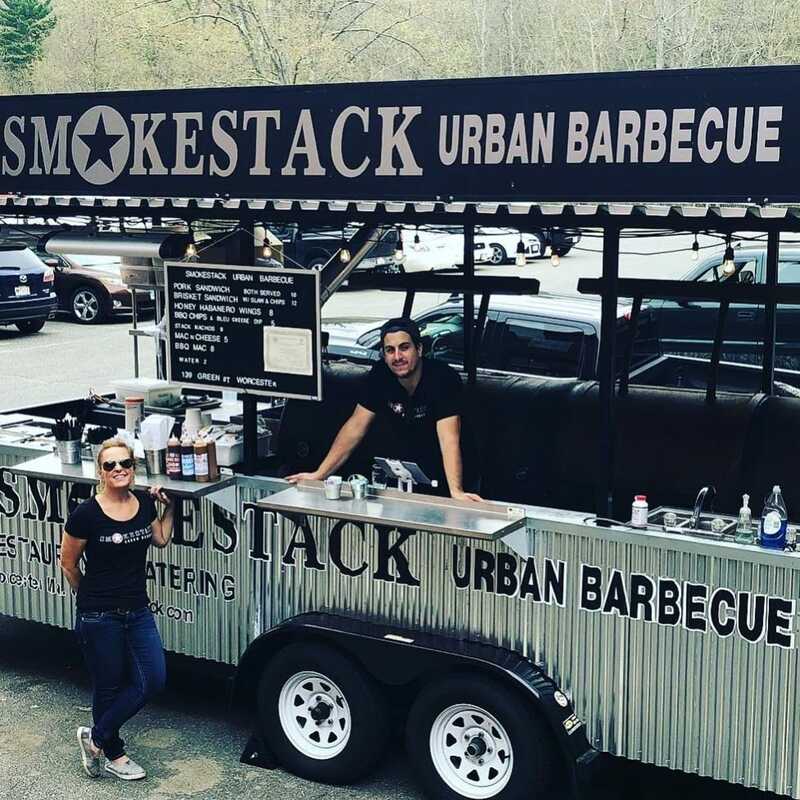 • Confirm the date by calling the Smokestack at 508-363-1111. We will need the name, address, and telephone number of the contact person and the group name. • Promote your benefit, and tell everyone the date of your event. Get family, friends, neighbors, business associates, etc. to eat at the restaurant on your day. Inform your patrons to let our staff know you are here for your specific benefit. You receive 15% of the sales from the people from your benefit who dine with us. As a result, the more people who come, the more money you make! In an effort to be sensitive to our other guests we can not allow signs or soliciting inside or outside the restaurant. • Within ten days of your event, a check will be waiting for you to pick up. These nights have been successful because they are a true "win-win". The group wins by raising money for their cause. Smokestack wins by supporting our guest's charities and gaining new customers. Please give us a call so we can set a special night for you and your group. We look forward to working with you and learning more about your organization.